Our treatment programmes are individually designed to make sure you achieve your recovery goals. 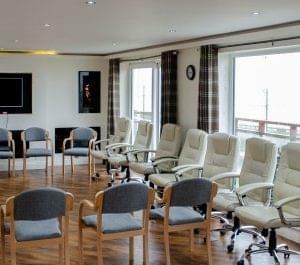 The programmes use a combination of group and individual therapy sessions. Ocean Recovery Centre combines advice, education & guidance with therapies for the mind, body and the soul. These therapies will help with the understanding of the addiction and prepare the addiction sufferer to deal with the addiction and help achieve recovery goals and provide freedom from alcohol and drugs. The combination of these therapies is extremely important and will help in your recovery. The addiction sufferer will be required to engage in the core aspects of the programme to ensure recovery. Each therapy will be discussed during a pre-admission assessment. The amount of therapies and intensity of the therapies can vary depending on the programme. 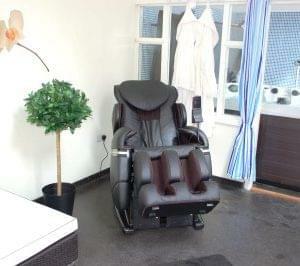 For more information on our programmes and packages visit our treatment package page. Our admissions team are available on 01253 847 553 and will be happy to discuss all options before any decision is made. These services can be discussed but please note that some options may require confirmation from our Doctor especially during the first stages of detox to ensure your physical and mental safety. Enter your phone number and a member of our team will call you back to discuss your recovery. What is High Functioning Alcoholism? The admissions process is quick and simple and completely confidential. 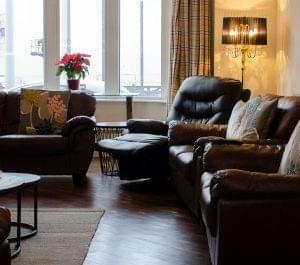 Places in the centre, for alcohol rehab and drug rehab, can be booked immediately. Enter your telephone number in the box below and we will call you. Our mission is to help individuals, communities and families achieve freedom from drug and alcohol addiction.